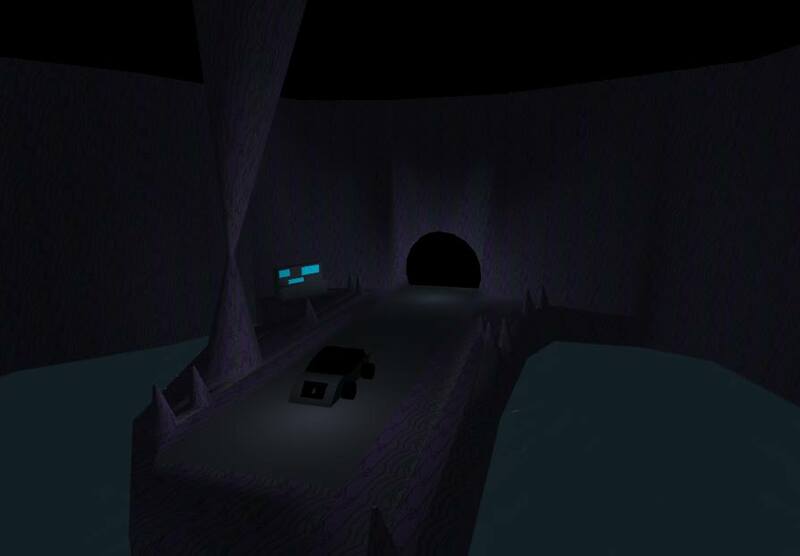 Thanks to Janette3 for hosting and snapping this screenshot. Shout out to the other guides who were there, to the participants, sellers and spectators. Keep racing! Special BMAP Round for May! Time sure flies fast! It’s the end of May, and BMAP has a special round every last Sunday of the month. BMAP special rounds are not called special for nothing — this means more than one can win in this round, so long as you submit before this round ends. 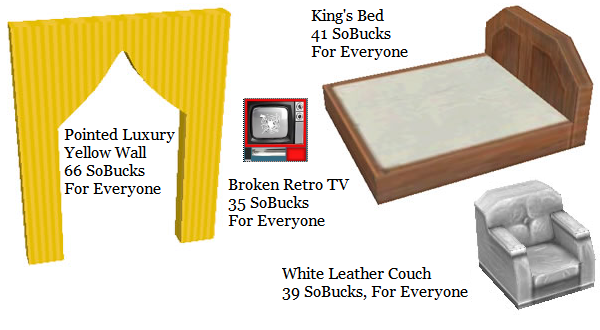 So, wanna earn some quick SoBucks? Ready your screenshot buttons, BMAP-ers! For this special BMAP round, snap and send a screenshot of you doing your favorite game activity near a bunch of flowers. Whether you’re sleeping, boxing, swinging your net or munching down BD’s burgers, do it near some flowers and snap a screenshot! If you don’t know how to take a screenshot, you can visit this handy online guide (do take note that ST and OTBS are not affiliated with it; please practice caution when following guides, so as to not harm your computer). Send your entries to my email address at dawn @ sociotown (dot) com, with the subject BMAP: Flowers and your full SocioTown name. Since this is a special round, there will be more than one winner. If you followed the instructions correctly, you will be included in the list of winners and get 50 SoBucks. This BMAP round expires next Sunday or when I post the new round. Send your entries before then to be included in the list of winners. Thank you to Michael22 and Janette3 for hosting! 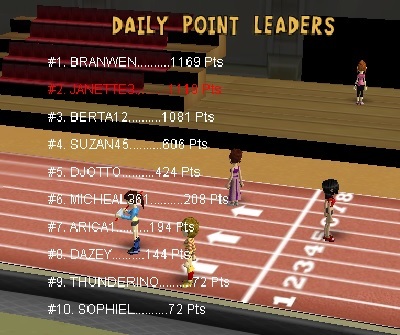 Michael took a couple of screenshots; expect it to be posted in SocioTown’s Facebook page. 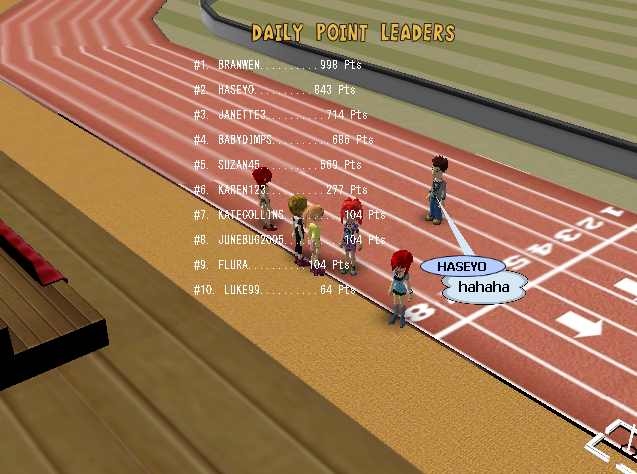 Thanks again for joining the weekly races, Socians! Will you join again next week? Feeling a bit super? Grab some incredibly super outfits at Trendiiz and Gee Cue this weekend! 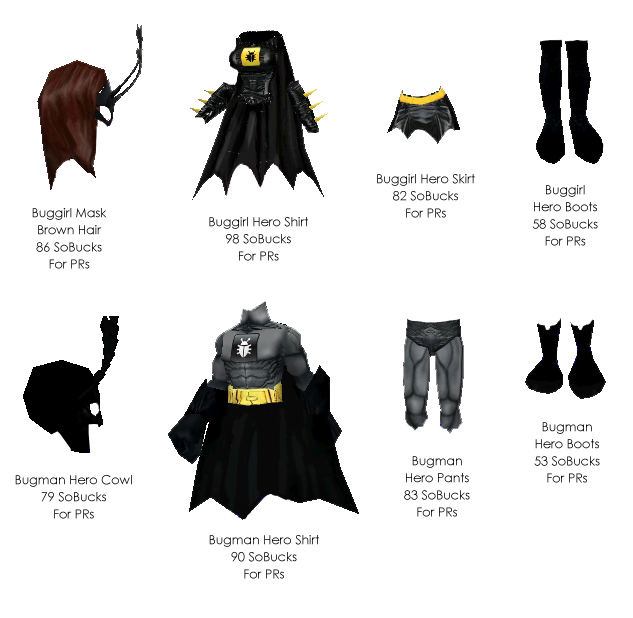 The entire Buggirl and Bugman outfits are featured, so if you’ve always wanted to patrol the town at night or be the defender of the bugs, here’s your chance. 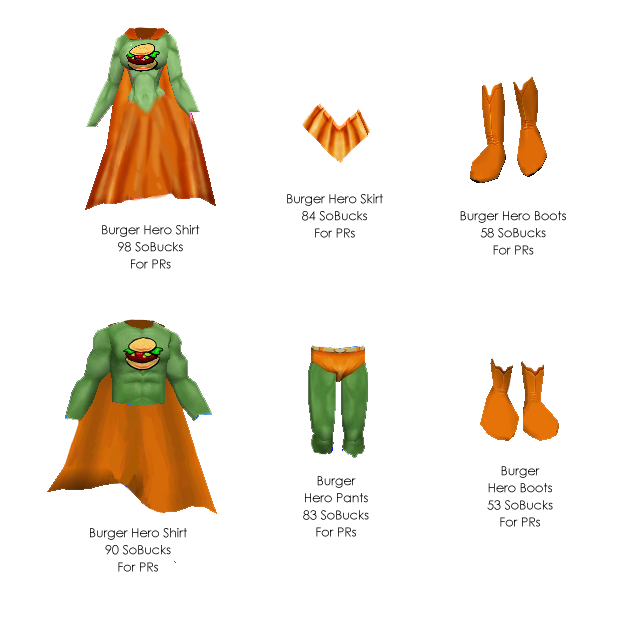 If you like to be the hero that Burger Despot needs, serve the town-famous Transfat Burger with the Burger Hero outfit. But if being a superhero isn’t your style, decorate your room to look like a villain’s lair with the items at Franklin’s Furniture. 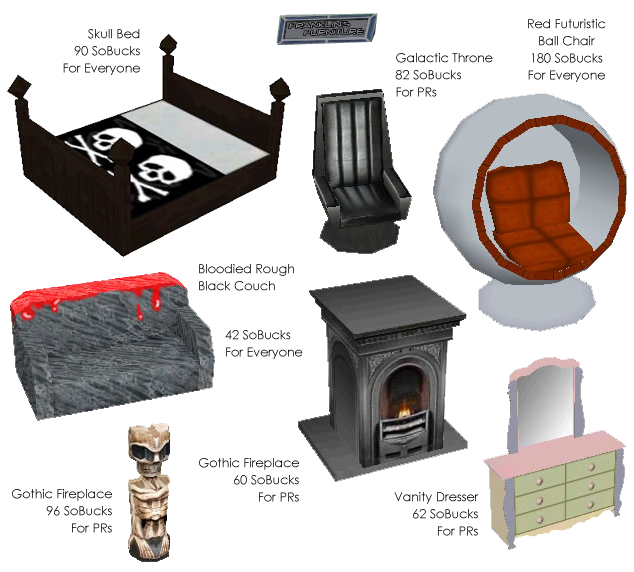 A bloodied couch, bed with a skull design, and a scary looking fireplace? Now that’s villain-y spooky! 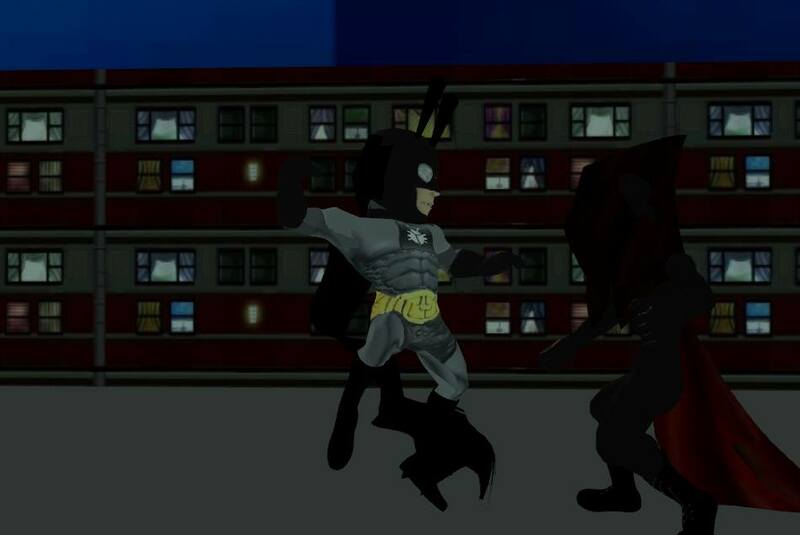 Now that we’ve seen the trailer, let’s take another sneak peak at the upcoming Bugman Returns video! Here are some video stills that creator Johnwayne has shared. Are you excited for Bugman Returns? Thanks to Flaura and Shanana for hosting, and to Shanana again for the screenshot. KSJ also took a screenshot, which you can view at SocioTown’s official Facebook page. Super heroes KSJ and Branwen patrolled the town for BMAP. Don’t you feel a lot safer with them around? A job well done, supers. See you all next BMAP! 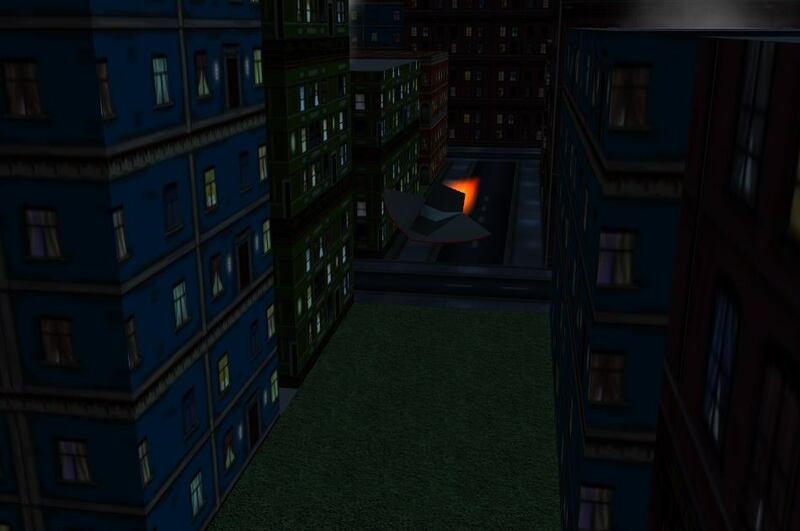 Evening BMAP: Explore the town like a Super Hero! 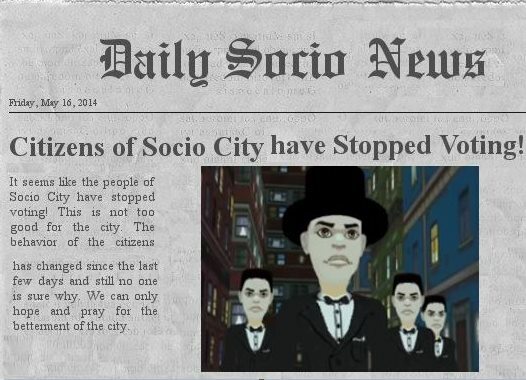 Inspired by the latest Bugman Returns trailer, today’s BMAP will let you become the super hero the town needs. 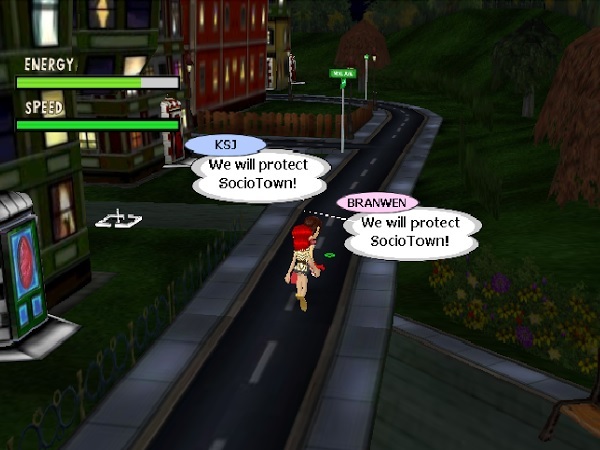 Protect the town at night from hooligans and mischievous players! If you don’t know how to take a screenshot, you can give this online guide a go (do note that ST and OTBS are not affiliated to said guide; please practice caution when using the guide to not have any computer problems). 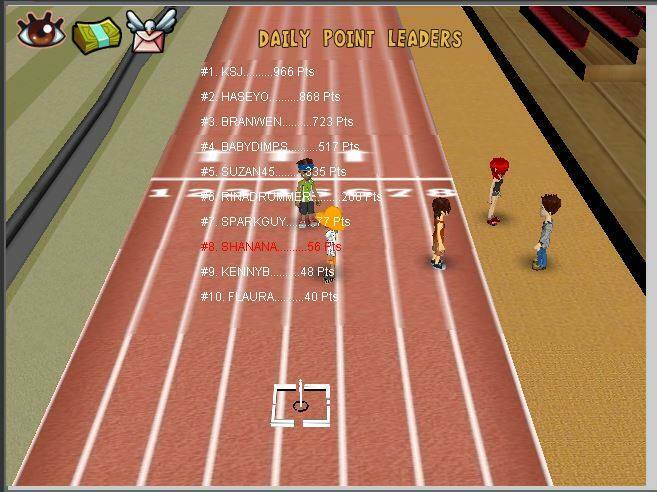 Send your entries to my email address at dawn @ sociotown (dot) com, with the subject BMAP: Super Hero. Include your full SocioTown names. The first correct entry I get will win 50 SoBucks each to its entrants. Please check here or in FB if the round is already over (that means I got a winning entry already in my email). This round will expire when I get a winning/correct entry or on next Sunday, when I post the new BMAP round. Johnwayne has released a new trailer for his new SocioTown fanvid, Bugman Returns! With the help of some ST friends, Johnwayne’s super hero trailer shows you Bugman’s battles for the safety of ST residents and the importance of hope. It has loads of incredible fight scenes, thrilling struggles, and story development with the rest of the cast that will pull your heartstrings! I got to talk to Johnwayne about Bugman Returns. Know more of the video, the creator, and what you can expect of this adventurous and dashing super hero! Thank you to Flaura and Janette3 for hosting, and to the racers and all the players who dropped by last Saturday. 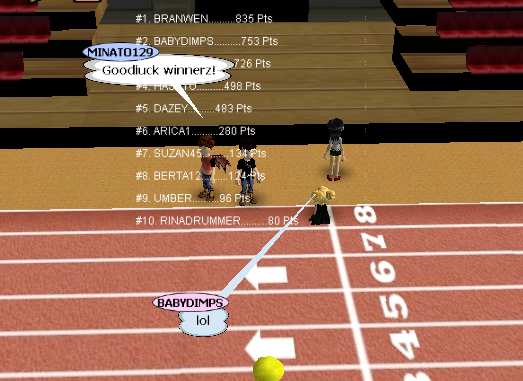 We’ll have another race event tomorrow! Are you planning to join? Who do you think will place in the top three?